While we believe in serving our clients, we are also passionate about giving back to our COMMUNITY. 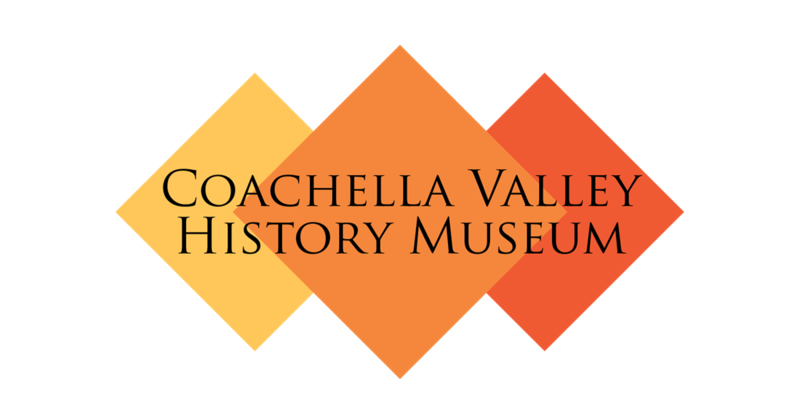 The Coachella Valley Historical Society, Inc. through the Coachella Valley History Museum is dedicated to preserving, interpreting, and sharing the artifacts that create a dialogue about the evolving history of the Coachella Valley. The Foundation together with [their] donors, members and fans [they] work to support College of the Desert through scholarships and programs that aid students and faculty, college facilities, and more. WCI has been serving Indio and surrounding community since 1912. 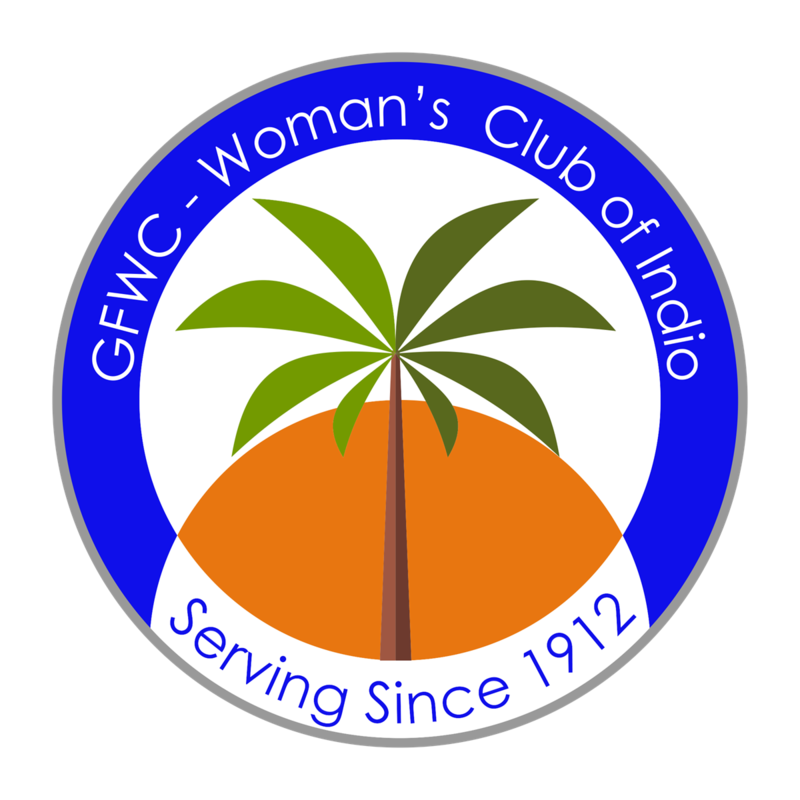 They are members of The General Federation of Women's Clubs an international women's organization dedicated to community improvement by enhancing the lives of others through volunteer service. 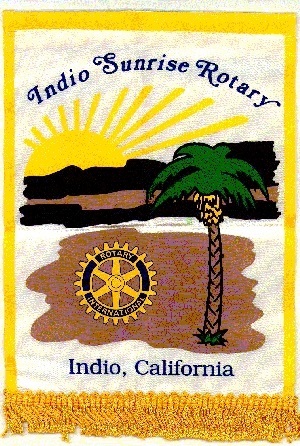 The Indio Sunrise Rotary Club is committed to uniting the community and its very many cultural and diverse resources to develop a supporting environment for the youth. We are committed to collaborative, innovative and comprehensive efforts to meet the wide range of needs of our young people and their families. This includes working for local coordination of human and financial resources through Rotary International. Our primary goal is to provide fun, safe, healthy, educational and nurturing experiences that enable and encourage our young people. 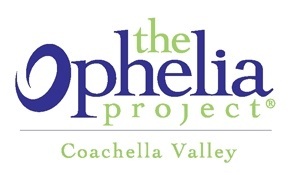 Ophelia Project empowers and encourages teenage girls to increase their sense of self-worth and maximize their potential contribution to society. The Planning Division’s mission is to encourage well thought-out development and revitalization of the physical environment to ensure, promote, and sustain a high quality of life for Indio residents. RMWC is dedicated to the youth, education and advancement of their local community. The Raymond Cree Middle School Band Program in Palm Springs promotes student and community interest in the performing arts by providing musical, cultural, and educational experiences to enhance an appreciation to the arts that will last a lifetime. 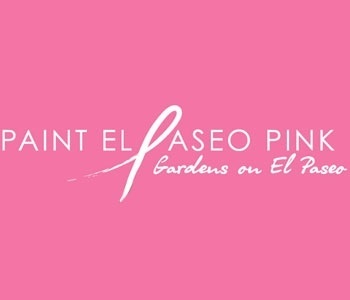 Desert Cancer Foundation is a nonprofit organization dedicated to assisting residents in the Coachella Valley and surrounding communities who need financial assistance in obtaining screening, diagnosis and treatment for cancer and allied diseases. Helping others or contributing to an organization that improves or advances our society, is something that brings tremendous joy to us and our families. Simple gifts are easy but through advanced planning, you can create a sustainable legacy that can enrich the lives of those it serves. Franz Tatum Wealth Management, WCG Wealth Advisors and LPL Financial are not affiliated with any of the above named entities.